The Indian Army has signed 10 contracts for Russian arms and ammunition. India has spent close to $1 billion in urgent arms deals with Russia in the last two to three months, The Times of India reported on Feb. 6. The country spent close to $3 billion (Rs. 20,000 crores) in deals with Russia, Israel and France, after the terrorist attack in Uri in September 2016, the paper said. 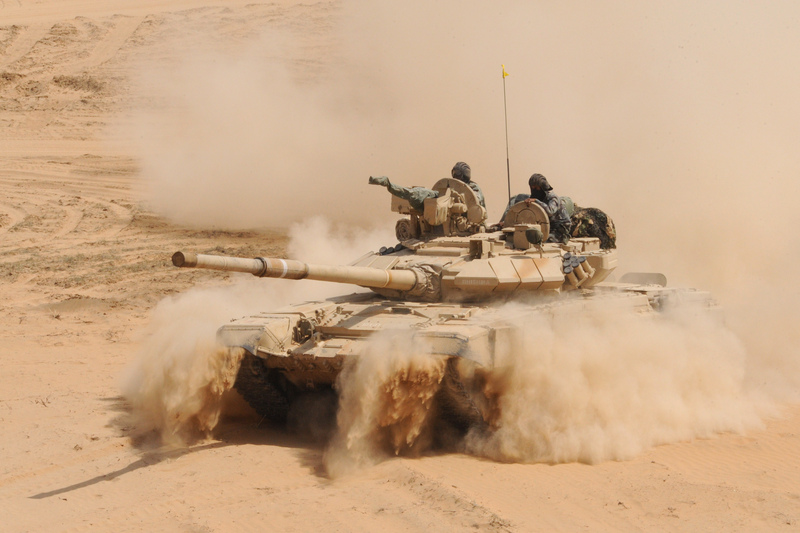 The Indian Army signed about 10 contracts worth $865 million (Rs. 5,800 crores) with Russian companies, the paper said. The purchases from Russia range from engines and 125mm APFSDS (armour-piercing fin-stabilised discarding sabot) ammunition for T-90S and T-72 tanks to Konkurs anti-tank guided missiles and Smerch rockets, according to the paper. In the same period, the Indian Air Force bought ammunition and spare parts for its Sukhoi-30MKIs and MiG-29s, as well as transport aircraft like IL-76s and mid-air refuellers like IL-78s, the paper said.